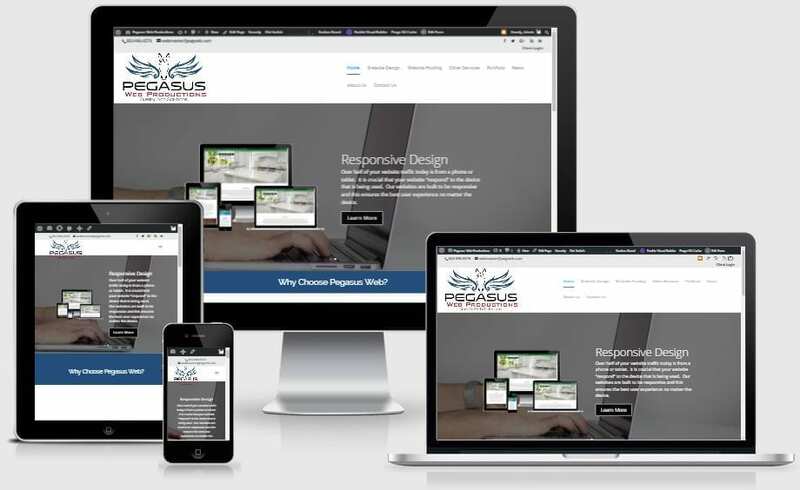 Pegasus Web Productions prides itself on making affordable web sites for any type of company, large or small. Our courteous staff enjoys empowering businesses with an online presence that is something we can both be proud of. We can customize a website to fit your business and your budget!